For external use only.Avoid contact with eyes.If irritation occurs ,discontinue use. Copyright © 2017 Neogence. All rights reserved. 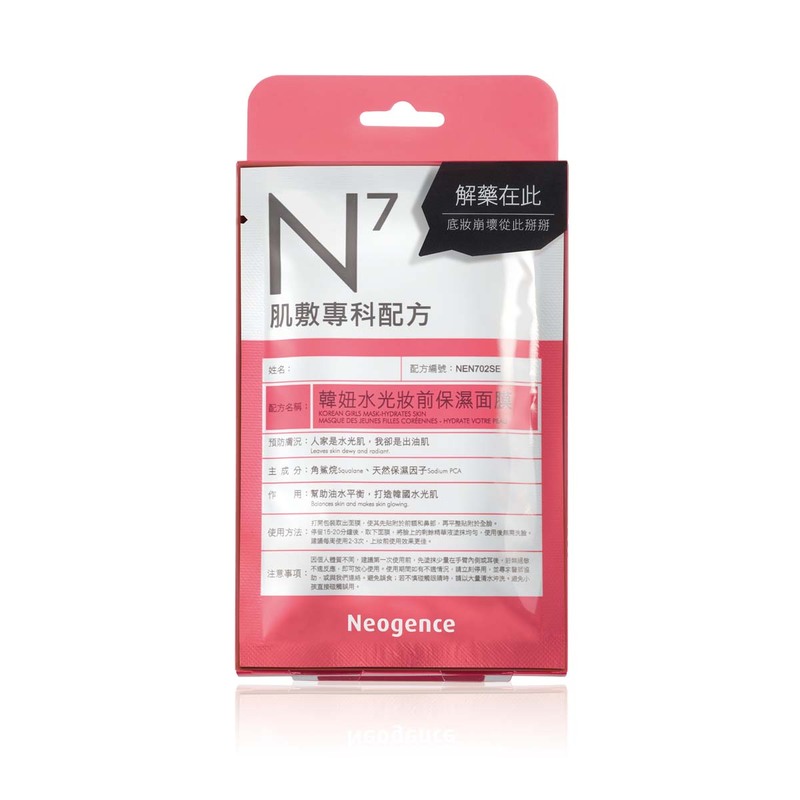 Neogence is registered trademarks of Gettingpoints Biotechnology Inc.